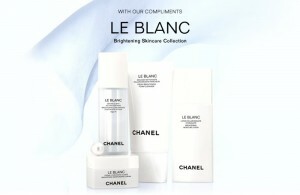 Get a Free Sample Chanel Brightening Skincare 4-piece sample set by mail directly from Chanel. 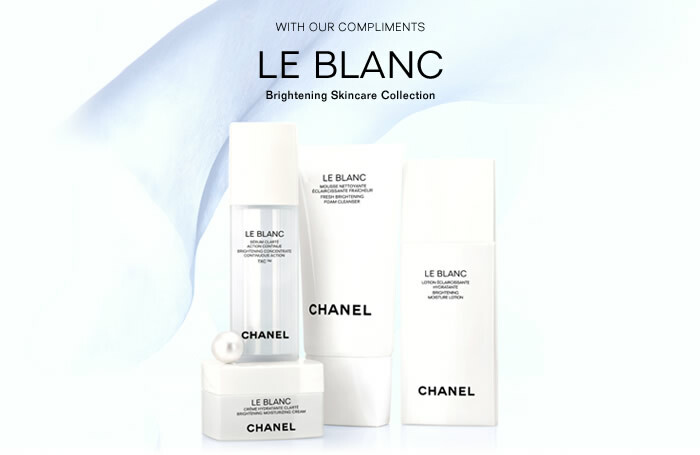 This free sample is available until March 25 while supplies last. « Clean From Floor to Ceiling – Keeper Sweeper!